At Venturi Healthcare we encourage all our employees to follow our key company values and principles. It is hoped that following these values will inspire our care workers to consistently deliver an effective, compassionate and caring service to help us become the North Wests most prestigious care provider. Our employees show these values by working together for the benefit of our residents and their families, they are encouraged daily to live by the Company ethos and values. 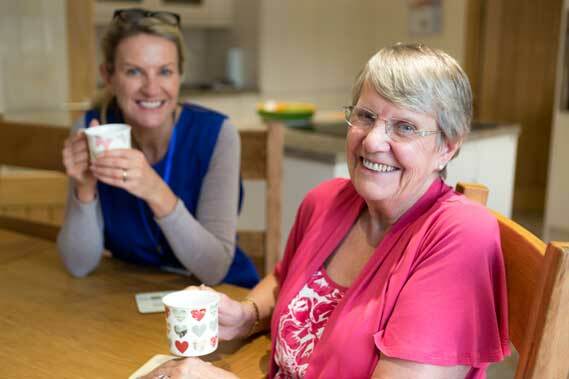 We have based our Company values on the way we hope to deliver care, the most important factor being to provide a CARING service on a daily basis. Intuitive – It is crucial we are able to support those who may not be able to communicate as well.